BEND, OR -- Oregon Governor Kate Brown and her Republican challenger, Dr. Bud Pierce, will hold their first debate on September 24. It's expected to be held in Bend and will focus on rural issues. 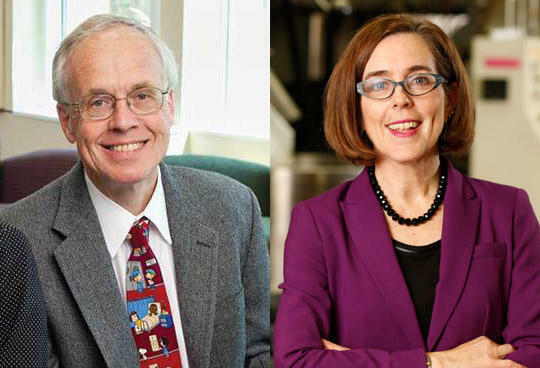 The one-hour debate will include questions from rural-area journalists, including reporters from the East Oregonian and Jefferson Public Radio. Governor Brown declined and invitation to a July debate, saying she was focused on governing and her campaign would not debate until the fall.